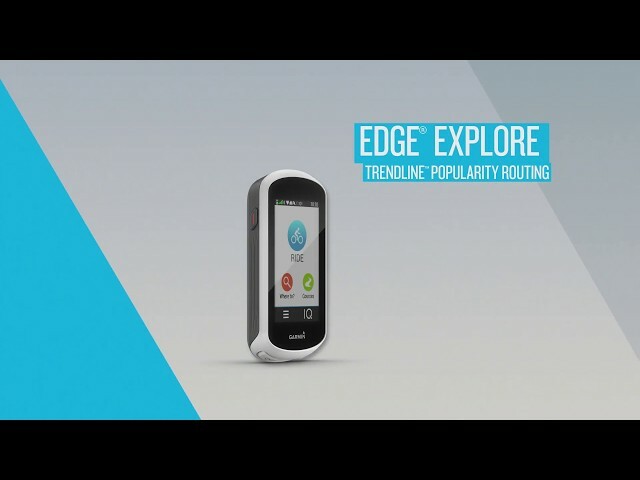 Edge® Explore Discover new routes and stay connected wherever you ride with Edge® Explore. 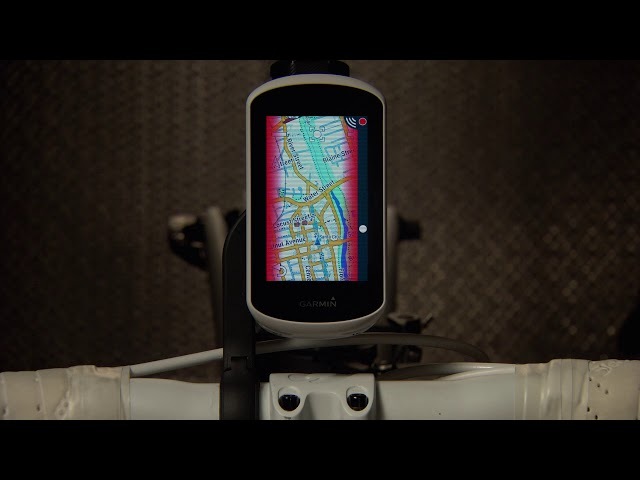 This easy-to-use GPS cycling computer features a bright, responsive 3" touch display. 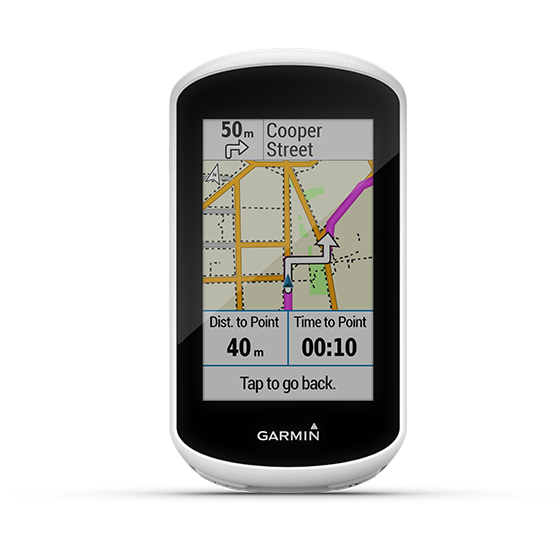 It also includes a preloaded Garmin Cycle Map, providing bike-specific navigation for the next on- and off-road adventures.